Alexa has gobs of skills from companies large and small. Do you have a skill, though? Probably not, but you can in just a few minutes with the new Alexa Blueprints. You can create custom quizzes, FAQs for houseguests, and tell your kids interactive stories. Alexa Blueprints won't let you make just any old thing. It's based on set frameworks, which are the aforementioned Blueprints. You have to follow one of the 20 Blueprints to make a custom skill, but there's a good selection. Here's the full list. There's an online interface where you can pick a blueprint and enter your custom text, which is then accessible from all your Alexa devices. You just need to tell Alexa to call up the correct Blueprint, and off you go. There are even some examples for each Blueprint to get you started. 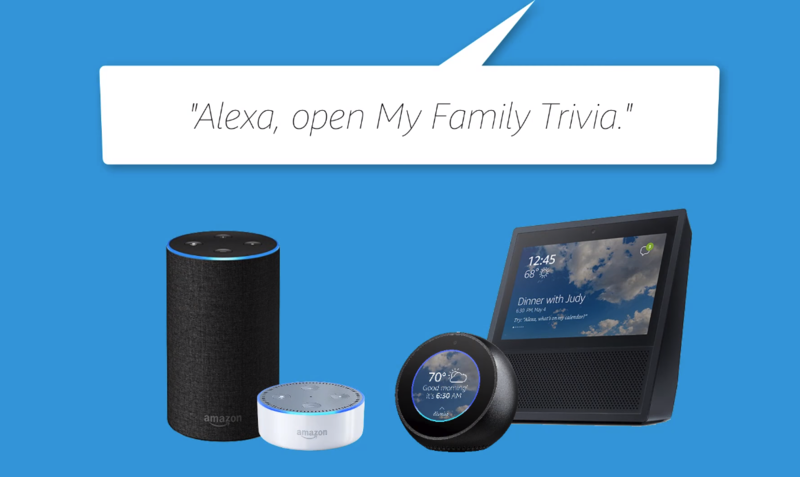 However, Alexa Skill Blueprints are only available in the US for now.